L'appel did vibe- French for "call of the void"
French idiom for when you're tempted to jump off a cliff but don't. Also a movie from the 40s about a man trying to win back the woman he loves from the cop who stole her. Void & Void jumping- the Star Frontiers wrinkle on hyper space. 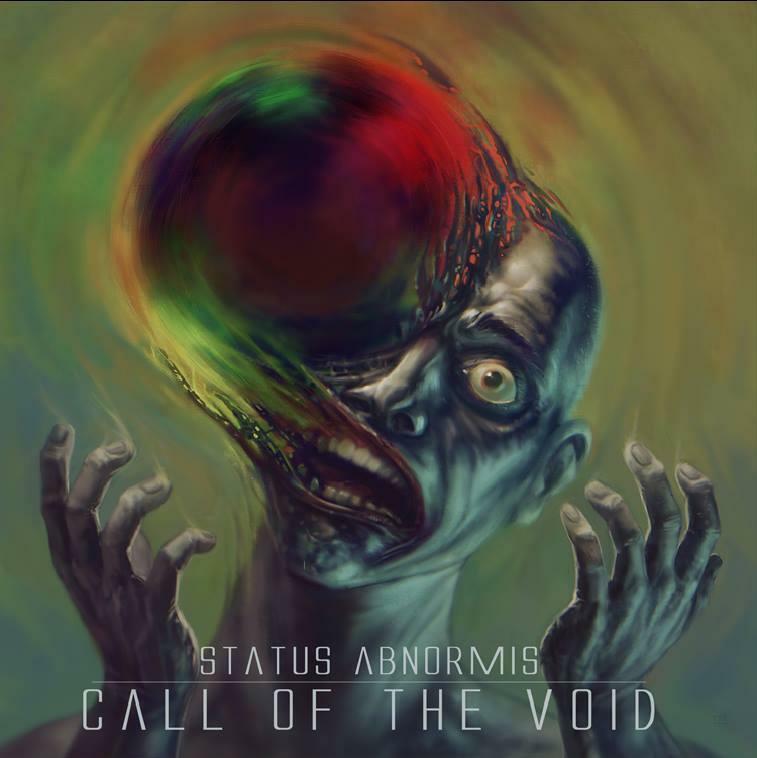 I love the turn of phrase "Call of the Void" its like "Dark Side of the Moon" or "Bugs in the System" it begs you to name an adventure after it. Rifting on the 1940's movie a star law officer? And a damsel? PCs want the damsel back/ rescue her. Star lawman became a Sathar agent thru contact with worm during an investigation. He's kidnapped important woman, heir to Streel or other or crown of Clarion or etc. Rifting on suicide theme: PCs tempted to do something really dangerous? The pysche-social specialist in group did his/her/its clinical hours at a psyche ward while getting certified for lvl 1 psyche-social skill. While there he encountered a deranged patient who says a specific phrase. When PCs are investigating the cop that absconded with the woman a surveillance video of him records him saying the same exact phrase and PC remembers this. It turns out both patient and cop encountered same Sathar. Patient may be key to tracking the cop. 5 random people sudden adopt bizarre behavior and unexpectedly cooperate to steal a star ship and disappear with it. Is it a case of Sathar hypnosis turning ppeople into agents or some other alien influence? PCs must track down. If Royal Marines they are investigating act of piracy, if Star Law its flagged as potential Sathar agent case, alternately they are bounty hunters and mostly interested in recovery of the ship although family has put up reward on one of the five. If corporate muscle its about the ship or about family member of an exec who was one of the five. 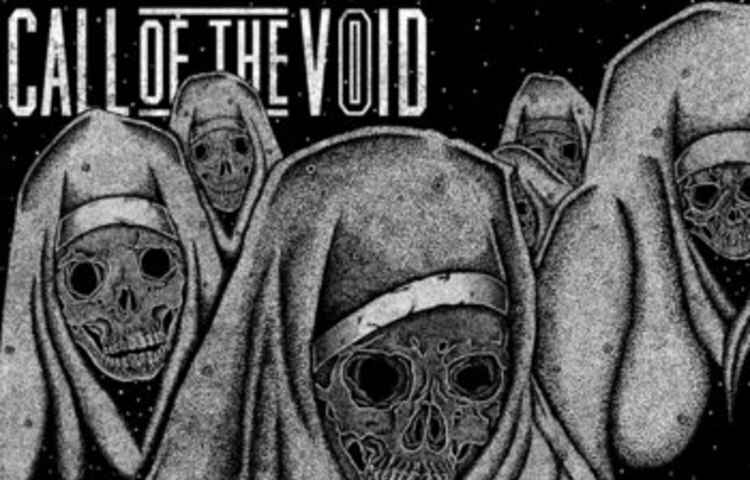 Call of the Void certainly calls up some interesting images on the 'Net.